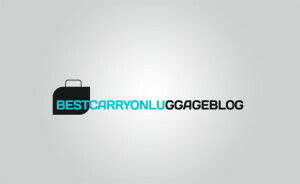 What’s The Best Luggage Brand? We Decide! What’s the Best Hardside Luggage?